"A vista into a world of wondrous ideas, signifying man's achievements.... A step into the future with predictions of constructive things to come. Tomorrow offers new frontiers in science, adventure, and ideals, the atomic age, the challenge of outer space and the hope for a peaceful and unified world." 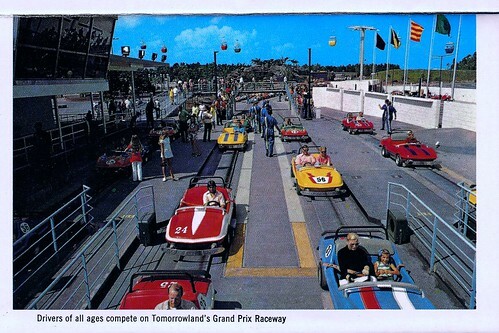 For example, what if we had an Tomrrowland Speedway (or Autopia) that was home to a fleet of electric vehicles with wireless recharging built into the track? "Nissan has reportedly developed a wireless charging system that uses technology similar to that found in electric toothbrushes, called inductive charging... The company even has hopes of embedding these devices in roadways one day so the cars could charge on the fly as they drive by." The 1955 WED vision for Tomorrowland had it's share of challenges, and delivered an uneven guest experience. But for all it's shortcomings ("Hey, kids! Let's check out the Hall of Aluminum Fame! 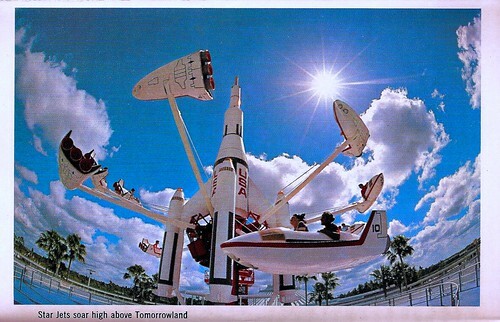 "), it did give the world some iconic and inspirational experiences (I still remember sinking in to my seat at WDW's "Flight to the Moon"). 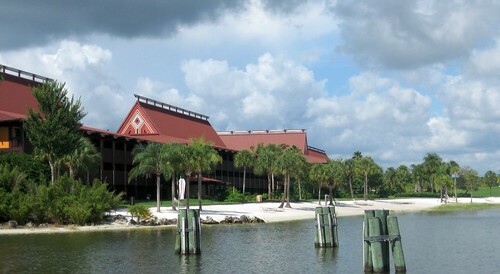 What if the company which bear's Walt Disney's name decided to show a new generation of guests a World of Tomorrow that is perhaps just a dream away?